Your route to GDPR Compliance is here. GDPR Limited (www.gdpr.ie) and GDPR Training Limited, (www.gdprtraining.ie) are part of the Data Protection Group. All of our privacy and compliance staff are fully qualified and experienced professionals with many having over 30 year’s experience in areas of legal, data protection and compliance consultancy services. Our team has extensive business experience and is made up of professionals from a variety of backgrounds, mostly qualified from the legal sector. We pride ourselves on having extensive business experience and knowledge of the challenges that face associations, partners and companies of all sizes, generally. 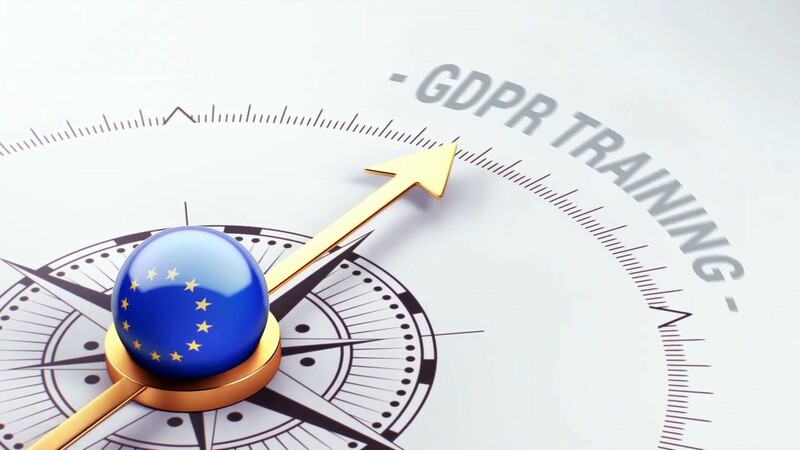 We help our clients understand how the GDPR applies to their organisations and advise on delivering what's needed to achieve legal compliance and manage their continuing obligations under the GDPR. Our structured approach to the GDPR provides a compliance framework to minimise the ongoing risks of noncompliance. Our extensive team have advised on a wide range of Privacy and Compliance solutions to Associations and Professional bodies in Ireland and Europe. Netforce Voice and Data for Business. Netforce have engaged The Data Protection Group's GDPR services. We found them an excellent company to work with and have no issue recommending them. I confirm that David Fagan has worked with our firm in two capacities on our own GDPR compliance assessment and secondly partnering with us on a consultancy basis in relation to our clients GDPR compliance assessments. In my dealings with David, I have found him to be very knowledgeable in the area of GDPR and technically very strong. I have also found him to be very client focused and very skilled and practical when dealing with clients. We commenced engagement with The Data Protection Group in 2017. The Data Protection Group has provided and continues to provide a variety of GDPR Audits to our local Authority clients. We are delighted to recommend them for all GDPR Solutions and Services.